Agreed. 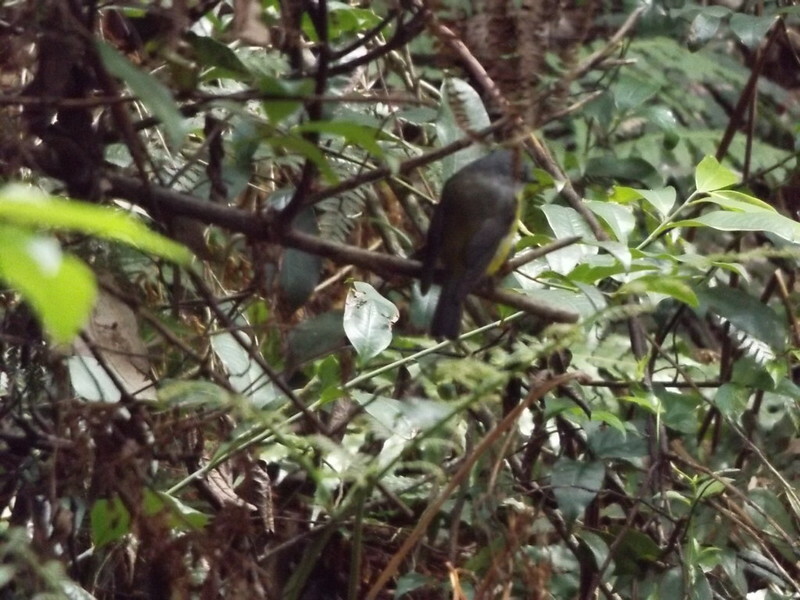 I though it could also be a Pale-Yellow Robin as there appears to be some white on the throat. But not sure if they go down that far south. Thank you, i wish i had had a better look, it just flew off too quickly, but that's good to know that for future trips there.